MPH Home – The first choice for worktops in Scotland. 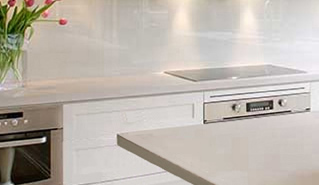 Our worktop range includes recognised brands such as Corian, Apollo Magna, Apollo Slab Tech, Apollo Quartz, Silestone and Zodiaq, in addition to Granite and Natural Wood. 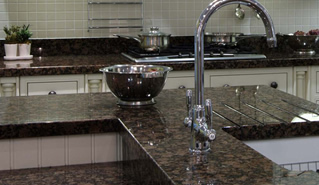 We also have an extensive range of granite worktops and 10 species in our wood worktop range. Through our introductions to some of the largest worktop manufacturers and suppliers of quartz, granite, solid surface and wood in the UK, we can arrange for you, the consumer, direct trade prices that won’t be beaten! Our highly experienced customer service team will be able to provide advice on any query you may have about choosing the right worktop through to delivery and installation. All of our installations are completed by our own workforce, leaving you with peace of mind. 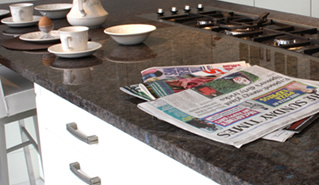 Please call us today to arrange a free quotation on any worktop or surface you require.